What Happens If the Trustee Suspects Fraud? An important part of the bankruptcy trustee’s job is to investigate fraud. If the trustee suspects that someone may be committing fraud in a bankruptcy case, he or she can file a lawsuit against that individual. But, what happens then? recover money that was obtained through fraud. Temporary injunctions. 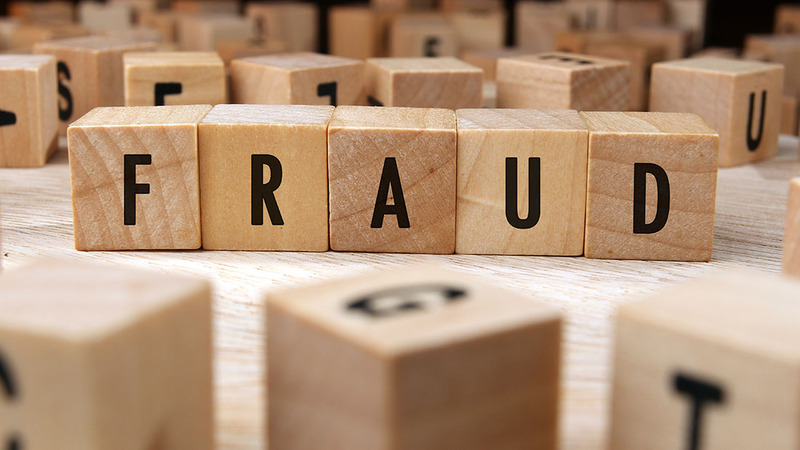 If the trustee has sufficient evidence of fraud and believes that damage would be done should he hold off until the conclusion of an adversary proceeding, a temporary injunction may be sought out. This injunction will prohibit the disputed assets from being transferred and allows the trustee to take possession. Bankruptcy Crimes. Bankruptcy crimes such as filing false claims, concealing assets, bribery, and embezzlement are federal crimes prosecuted in the Federal Courts. In this case, the trustee makes a criminal referral to the Office of the United States Trustee who then passes the case along to federal agencies for investigation. Bankruptcy crimes are punishable by fines and/or prison time. If you are planning to file for bankruptcy, it is in your best interest to seek out the expertise of a West Palm Beach Bankruptcy attorney. The team at Kelley & Fulton is always available to help and will ensure that your case goes smoothly. Call today to learn more.